1. Karan Menon became the 2015 National Geographic Bee champ after correctly identifying the African river where the world’s largest hydropower plant may be built near Inga Falls. What was the 14-year-old’s answer? 2. 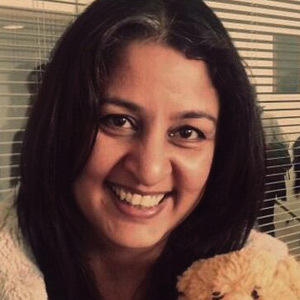 In the recent U.K. election, a record 10 British Indians won seats in the Parliament. 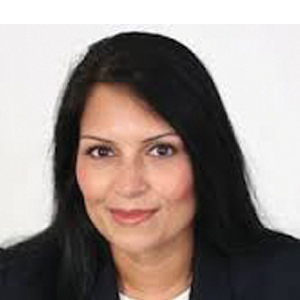 One MP, Priti Patel, has been named to the new cabinet as Minister of State in which area? 3. 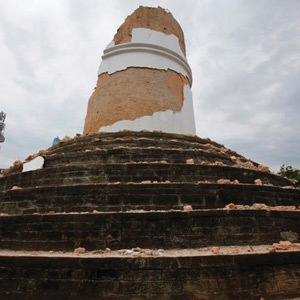 The earthquake in Nepal was devastating not only because lives were lost or upended but also because numerous historical sites were destroyed. How many UNESCO World Heritage cultural sites does Nepal have? 4. 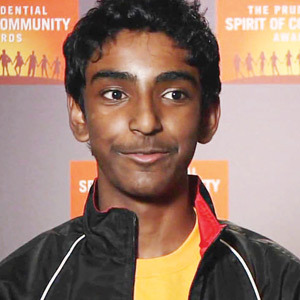 Raghav Ganesh, a 13-year-old Californian, received the $5000 Prudential Spirit of Community Award for developing a device that has ultrasonic and infrared sensors to detect obstacles and help the blind navigate better. Where is this device attached? 5. The Mindy Project, American television’s first sitcom with an Indian-American in the lead role, drew many fans—but the ratings were not high enough for Fox, which canceled it after three seasons. Name the provider that has stepped in to keep it alive by commissioning 26 new episodes. 6. 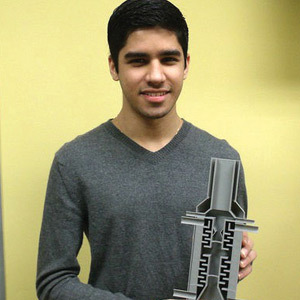 At the 2015 Intel International Science and Engineering Fair, Karan Jerath of Texas bagged one of the two $50,000 Young Scientists Awards. The device he came up with can be used under water to do what? 7. 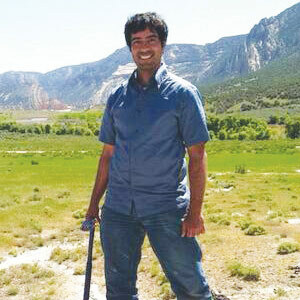 While researching the dinosaur-to-bird transition that occurred over 150 million years ago, paleontologist Bhart-Anjan Bhullar and his team transformed some features of chicken embryos at the molecular level. In creating these “dino-chickens,” which part of the bird’s body was altered? 8. 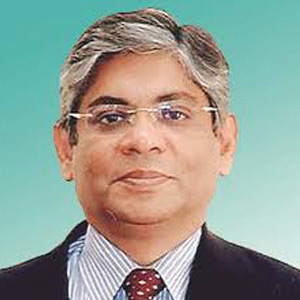 Arun Kumar Singh recently became India’s 25th ambassador to the U.S. How many of these ambassadors have been women? 9. 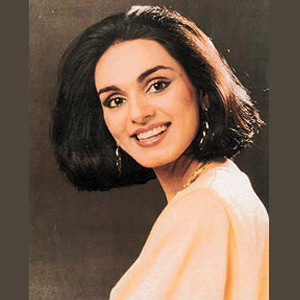 Flight attendant Neerja Bhanot, whose short life inspired a recent movie, was a posthumous recipient of India’s highest military award for bravery. When her plane was hijacked in 1986, she died while rescuing passengers and shielding children from bullets. Which airline was it? 10. Indian-Americans remain among the most highly educated ethnic or racial groups in this country. 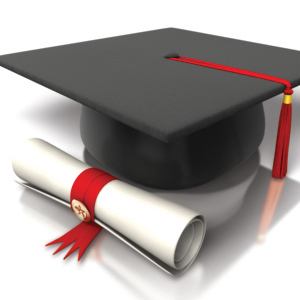 According to the latest survey, what percentage of Indian-Americans aged 25 and older have graduate or professional degrees? 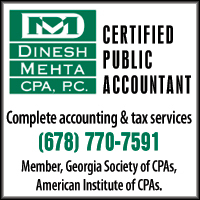 This year marks the 50th anniversary of the Immigration and Nationality Act. Abolishing national quotas, it introduced a preference system based on skills and family relationships, paving the way for a steady influx of immigrants to the U.S. from India and other non-European countries. 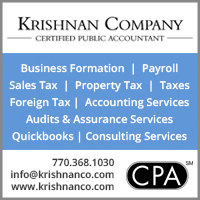 This year also marks the 170th anniversary of a different kind of migration from India to the New World. It was in 1845 that a ship named Fatel Razack arrived in Trinidad, bringing 225 indentured laborers, mainly from what’s now Bihar and Uttar Pradesh. By the time this migration ended, in 1917, about 148,000 laborers from India had made their way to Trinidad & Tobago on over 320 ships. An Indian Caribbean Museum, which opened nearly a decade ago, celebrates this legacy. May 30th is known as Indian Arrival Day. The museum displays agricultural implements and household items, along with books and historical documents, and its research center has a computerized genealogical database. Similar museums are popping up elsewhere. Not surprising, considering that the worldwide Indian diaspora is 25 million strong. The Indian Heritage Center opened last month in Singapore, which has seen both the old and new kind of immigration. Billed as the first such museum in Southeast Asia, it has artifacts in four permanent exhibits that focus on eras spanning from the first century CE to the 21st century. Also: Museum India in Melbourne, Australia, displays over 1200 items that are said to be from the collection of a single Indian doctor. The Skoll Award may not have the visibility of the Nobel Prize, but it’s generous indeed, matching (or exceeding) the Nobel’s monetary value. 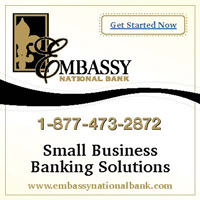 It was established by Jeff Skoll, an entrepreneur and filmmaker who was eBay’s first president. Now in its twelfth year, the Skoll Award recognizes social entrepreneurs and makes a commitment to their continuing success. This year it went to two Indians— Safeena Husain and Jagdeesh Rao Puppala—along with Ma Jun in China and Alasdair Harris in Madagascar. Each winner gets $1.25 million and support over three years to help solve urgent social and environmental problems. 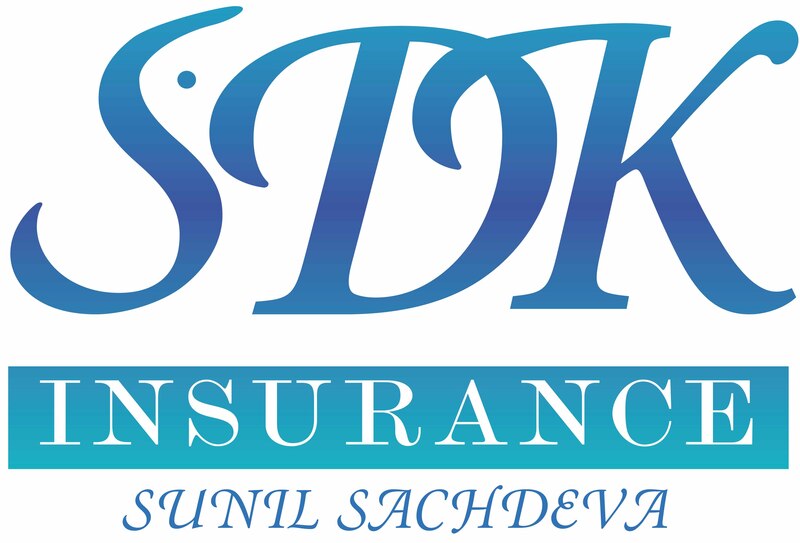 The Skoll Foundation also provides aid during disasters, as in Nepal recently. 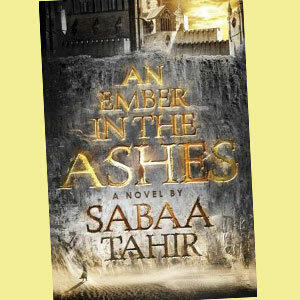 The hottest read now in the young adult category seems to be Sabaa Tahir’s An Ember in the Ashes (Razorbill). Set in the ancient world, this Pakistani-American’s best-selling fantasy tale involves a girl who pretends to be a slave in order to join rebel forces opposing a tyrannical martial empire. Picked as an Amazon Best Book in May, the novel “mixes The Hunger Games with Game of Thrones…and adds a dash of Romeo and Juliet,” according to one reviewer. In Odysseus Abroad (Knopf), a novel set in London in the mid-’80s, where the action takes place over a day, Amit Chaudhuri traces the lives of two Indian immigrants from different generations. Hanif Kureishi has fun with an aging writer in The Last Word (Scribner), a novel that seems to have been partly inspired by a biography of Nobel laureate V.S. Naipaul. For a novel set in India, there’s She Will Build Him a City (Bloomsbury), an unconventional and provocative exploration by Raj Kamal Jha, the chief editor of Indian Express. 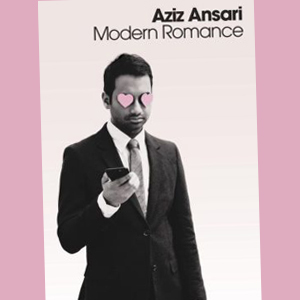 For a lighter read, we have Aziz Ansari’s Modern Romance (Penguin), in which the actor and standup comedian plumbs the depths (or shallows) of love in his hilariously nutty (or nuttily hilarious) style. Amitava Kumar’s Lunch with a Bigot (Duke) is a grab bag of probing essays that touch on writing, immigration and diaspora, memoir, Salman Rushdie and Arundhati Roy, India, and—yes—bigotry. Fareed Zakaria’s In Defense of a Liberal Education (W.W. Norton) is an elaboration of a commencement speech he delivered. “An open-ended exploration of knowledge is seen as a road to nowhere,” he notes, and then goes on to show why that isn’t true. It’s short but substantive, and the personal details will be especially interesting to readers who grew up in India. 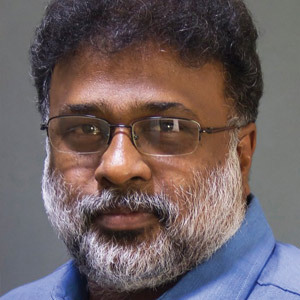 Finally, although Dilip Hiro treads familiar territory in The Longest August: The Unflinching Rivalry Between India and Pakistan (Nation Books), his close analysis of Partition’s consequences is bound to draw history buffs. Nostalgia can do wonders for the preservation of films, especially if they’re as cherished as Satyajit Ray’s Apu Trilogy. Why, then, did it take so long to restore Pather Panchali, Aparajito, and Apur Sansar, his classics from the ’50s? After all, it was back in 1992—the year Ray received an honorary Oscar, shortly before his death—that filmmakers like Martin Scorsese and the duo Merchant-Ivory made a push for restoring his films. The culprit was a nitrate fire. It broke out at the London studio handling Ray’s films and caused major damage to the Apu Trilogy, delaying the project by many years. At that time, it looked like a lost cause, to the horror of film lovers. But technology—and time— turned things around, as did skill. A laborious process, which involved hydration using a special solution, did the trick—although over 60 percent of the third film and 40 percent of the first film now have only the original negatives. Another challenge was to prevent a sanitized look and preserve the film’s raw power. The “new” Apu Trilogy, in its 4k reincarnation, has been released in select theaters and will be available as a DVD.